It's time for a new Kiwi Club! 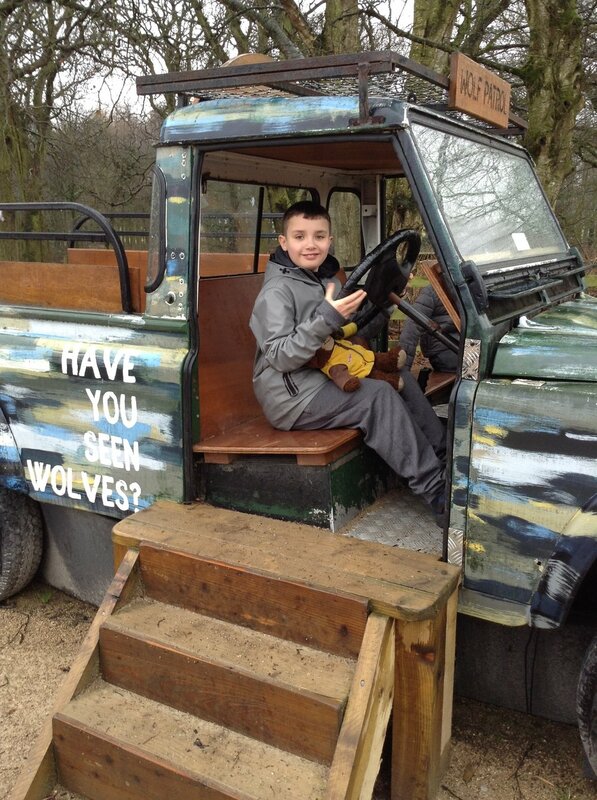 On Saturday our new Kiwi children from year 5 went on an amazing day of discovery to Knowsley Safari Park. They boarded the safari bus and were driven around the park. On their travels they saw deer, buffalo, the baboons, a group of camels and a family of lions. This was followed by a foot safari, where they watched a sea lion show, a spectacular bird display and dared to go into the bat cave. It truly was a day of wild encounters!